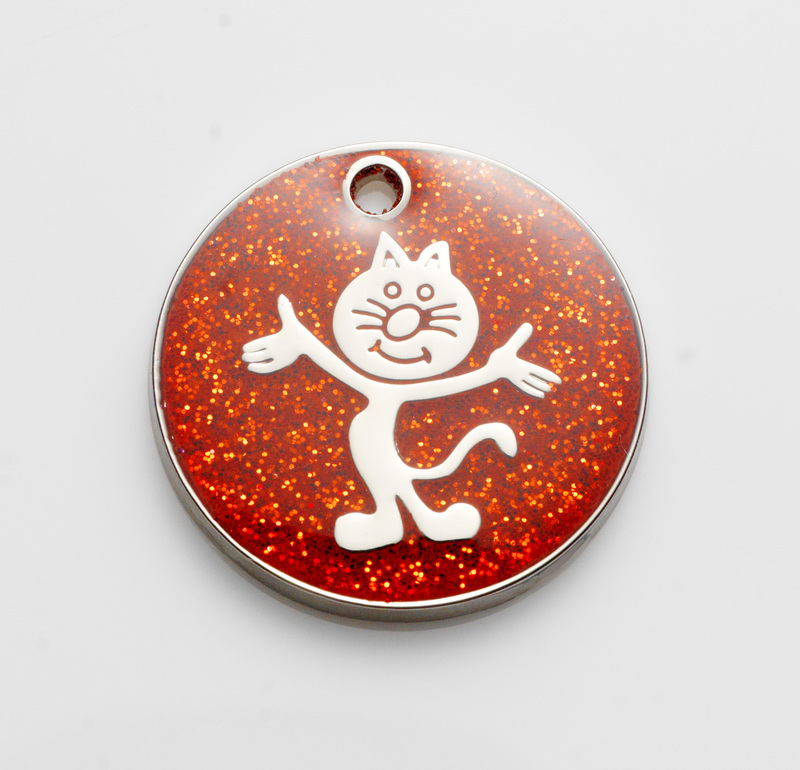 I'm sure you'd like your cat to look its very best when out-and-about and more importantly easily identified if lost. 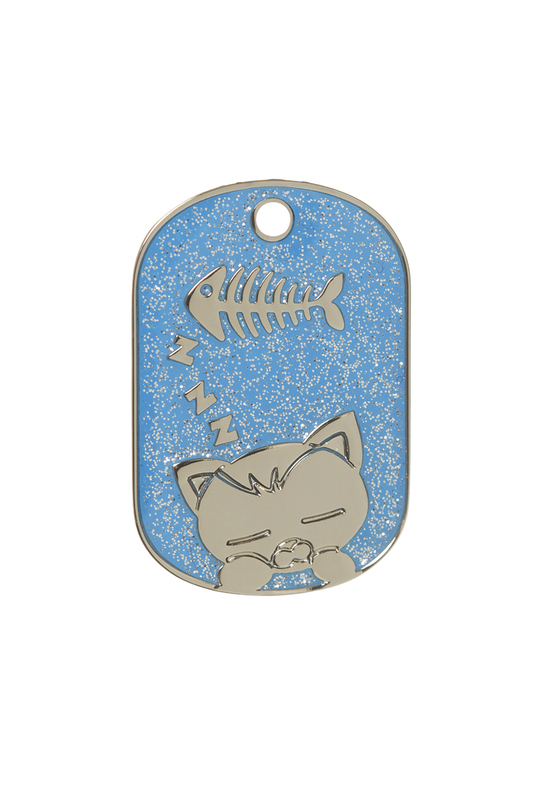 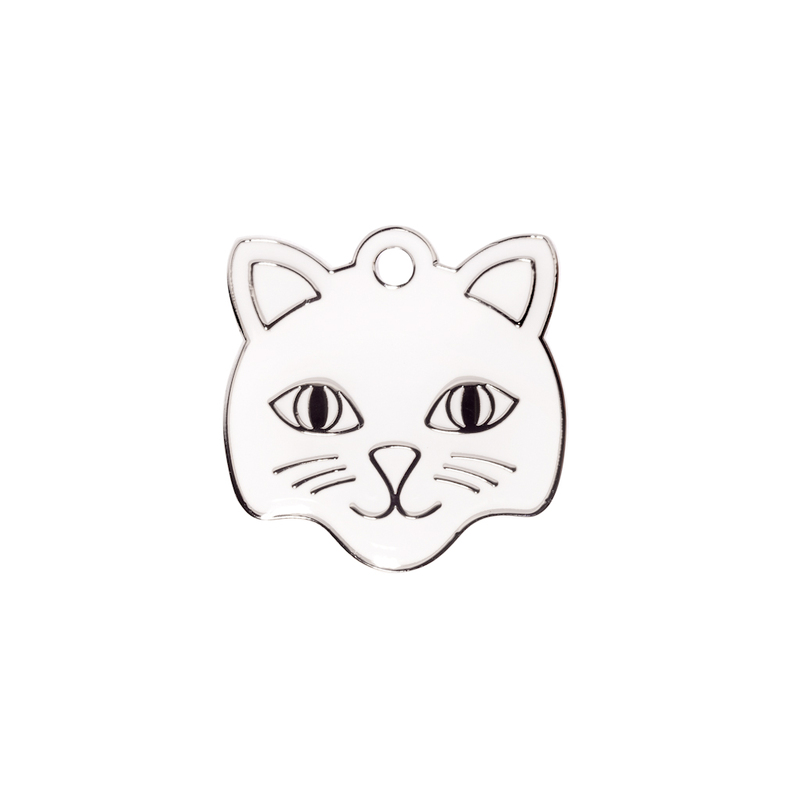 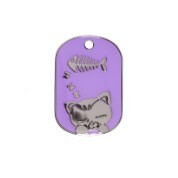 Let your cat stand out in a crowd of friends with one of our Identity Tags. 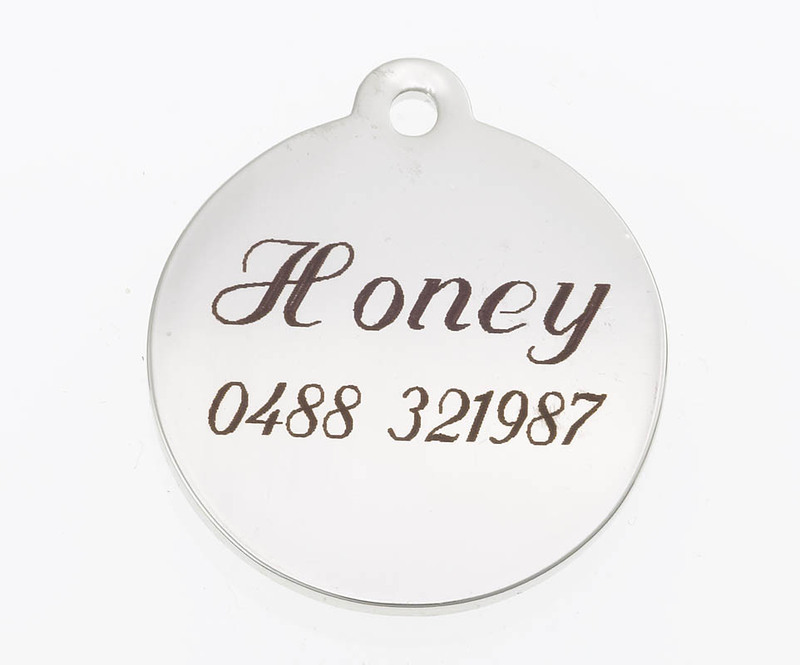 How to purchase an Identity Tag through Posh Petz. 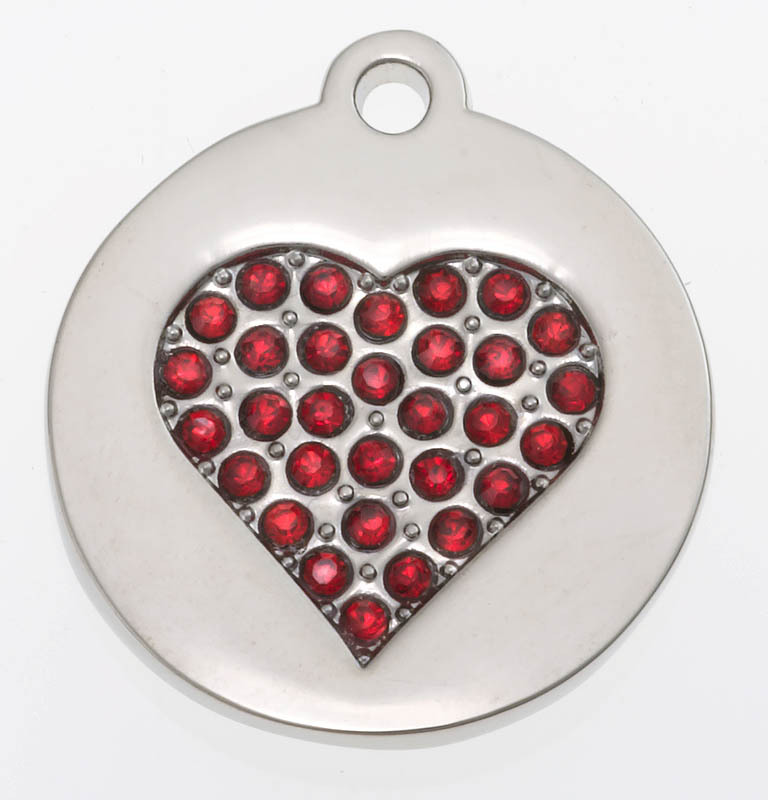 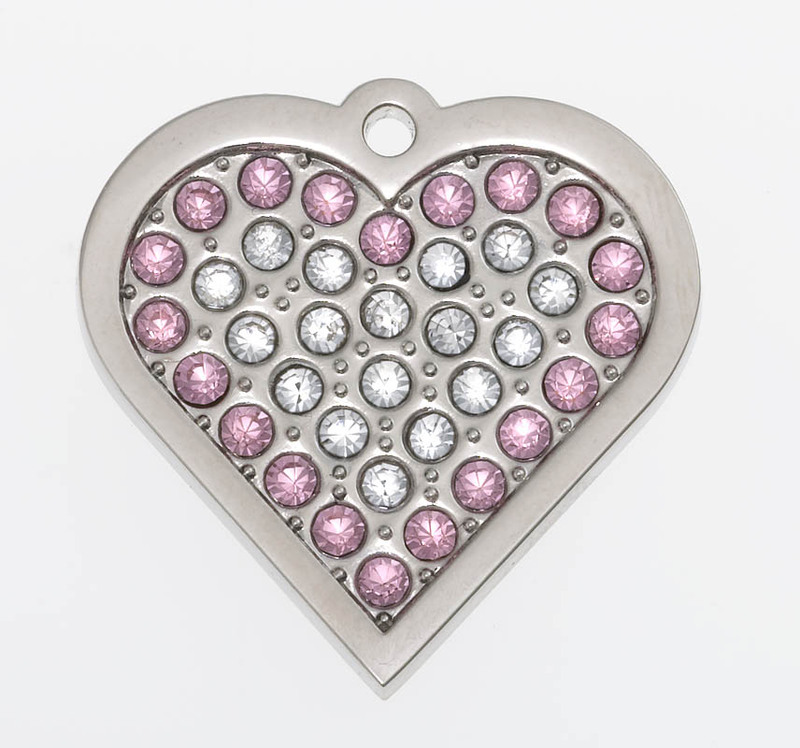 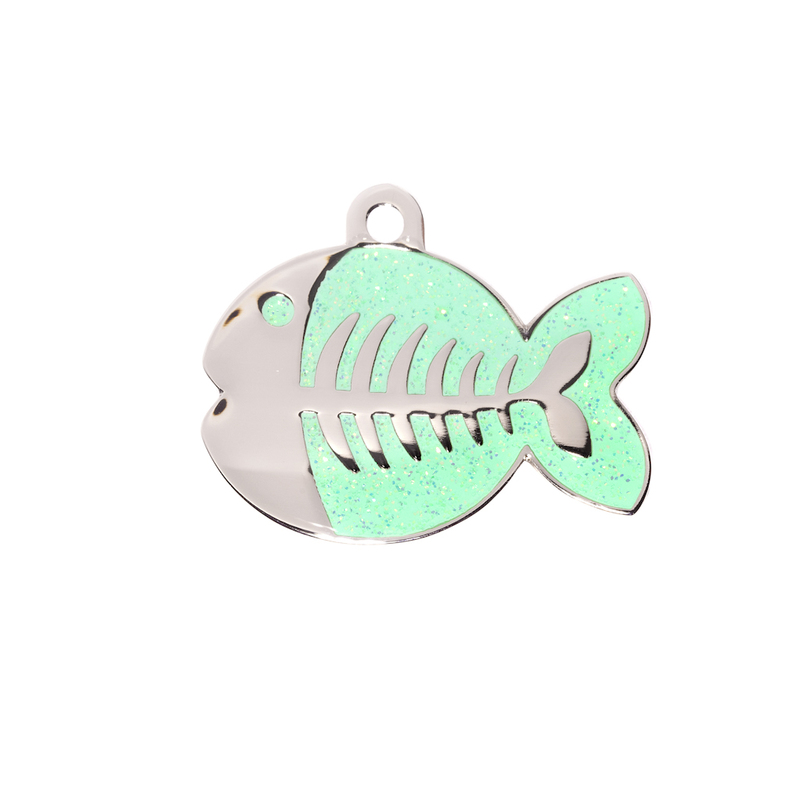 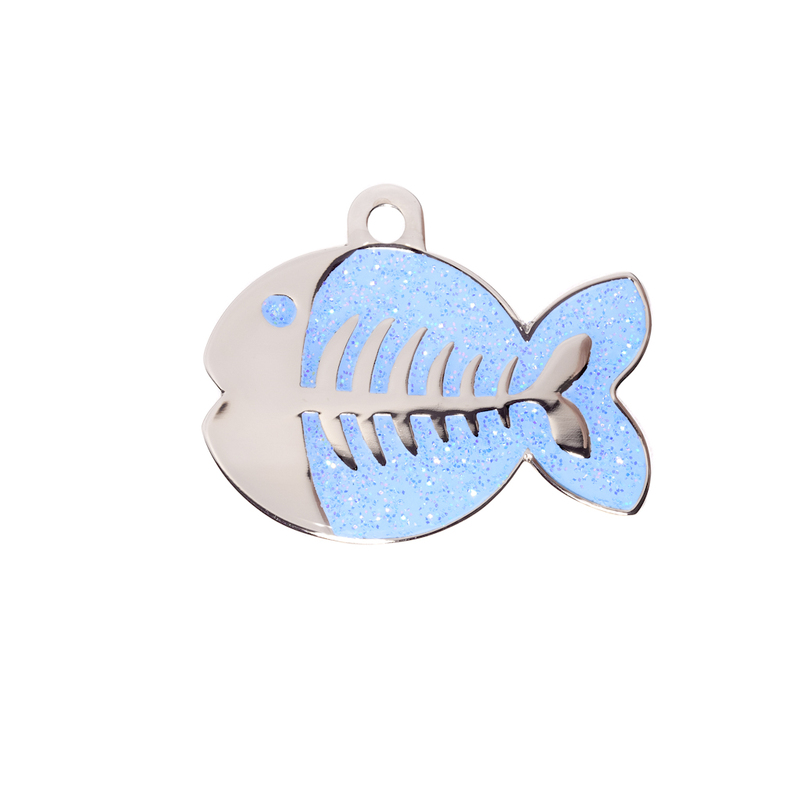 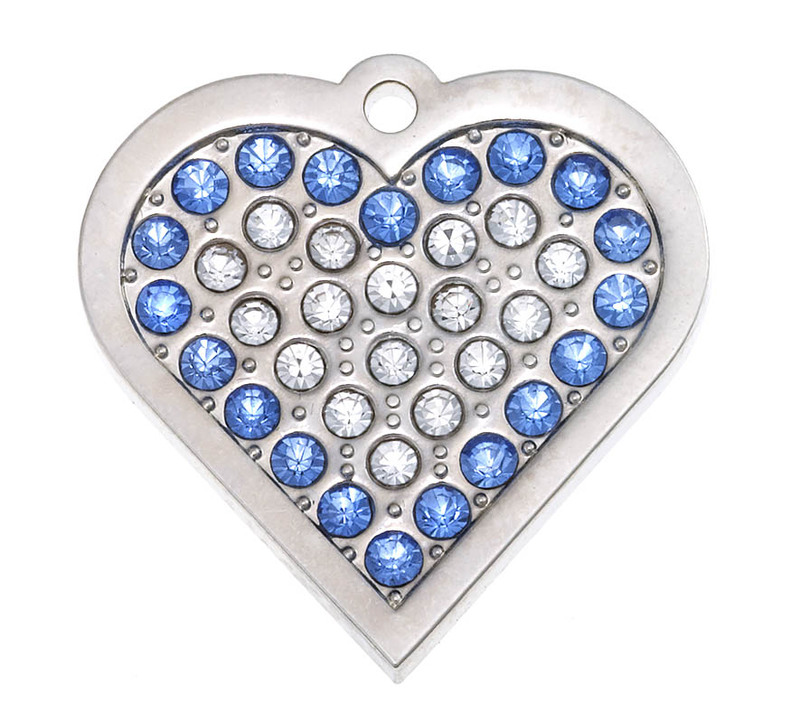 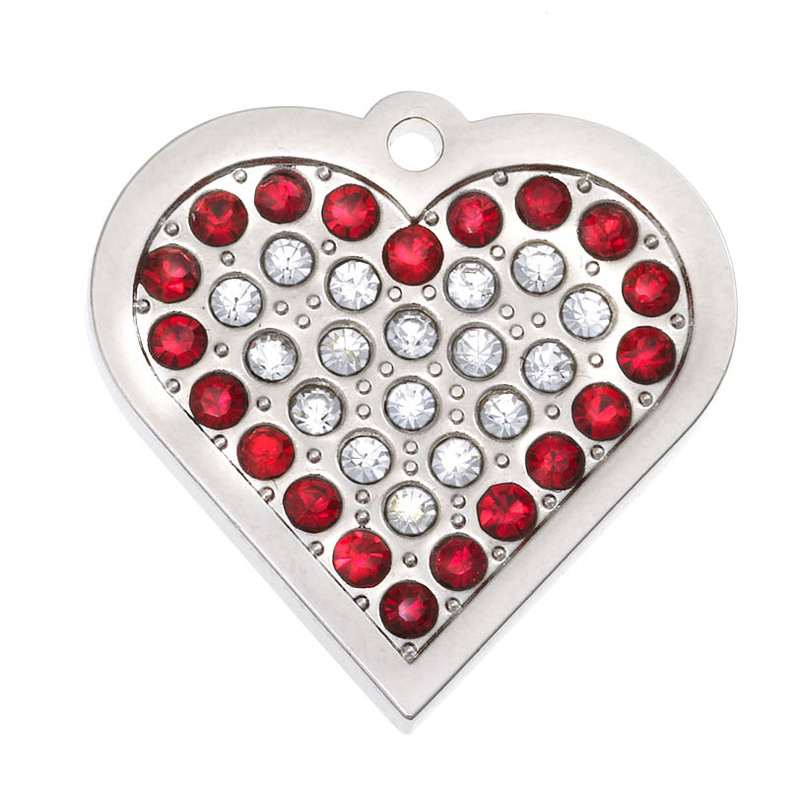 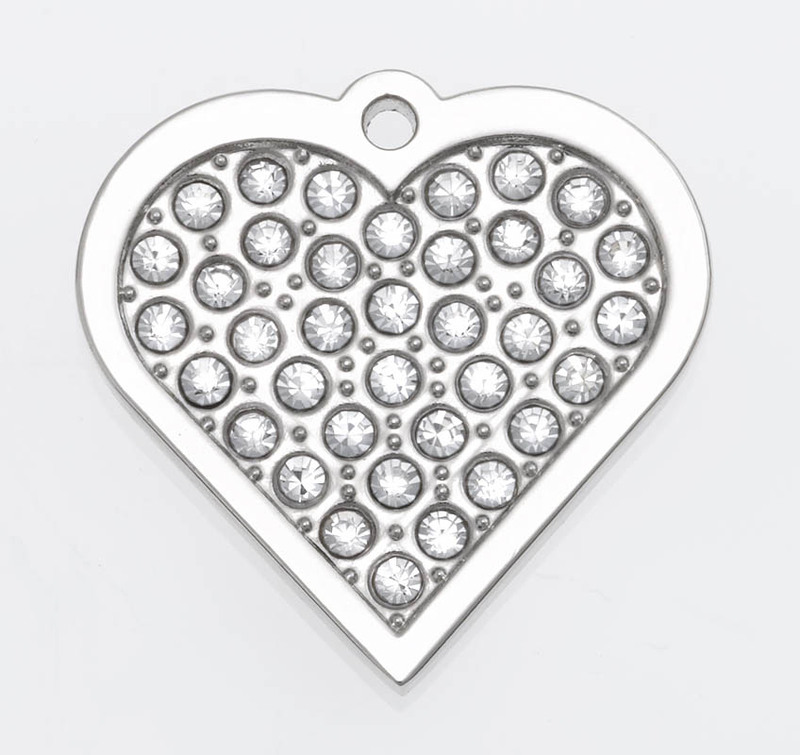 Bling Tags - £17.99 - Made with genuine Swarovski crystals. 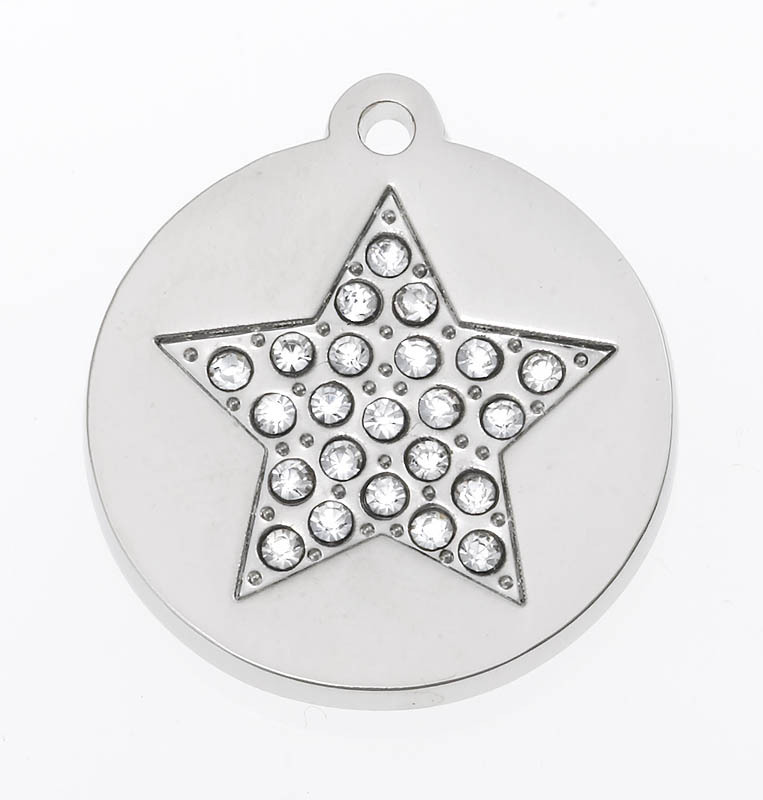 Guaranteed against breakage for 5 years, and against loss of crystals for 1 year. 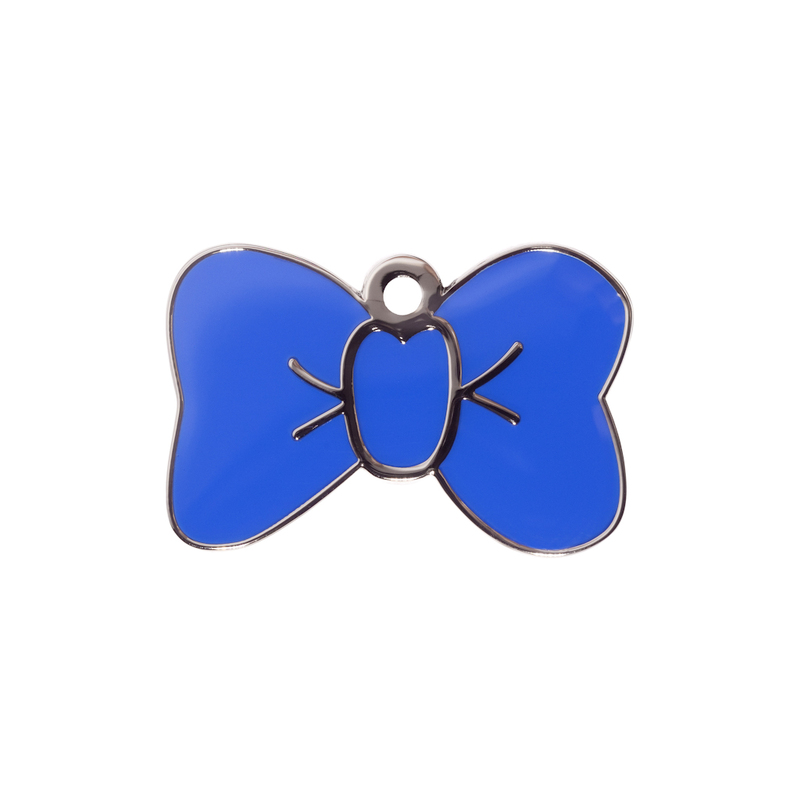 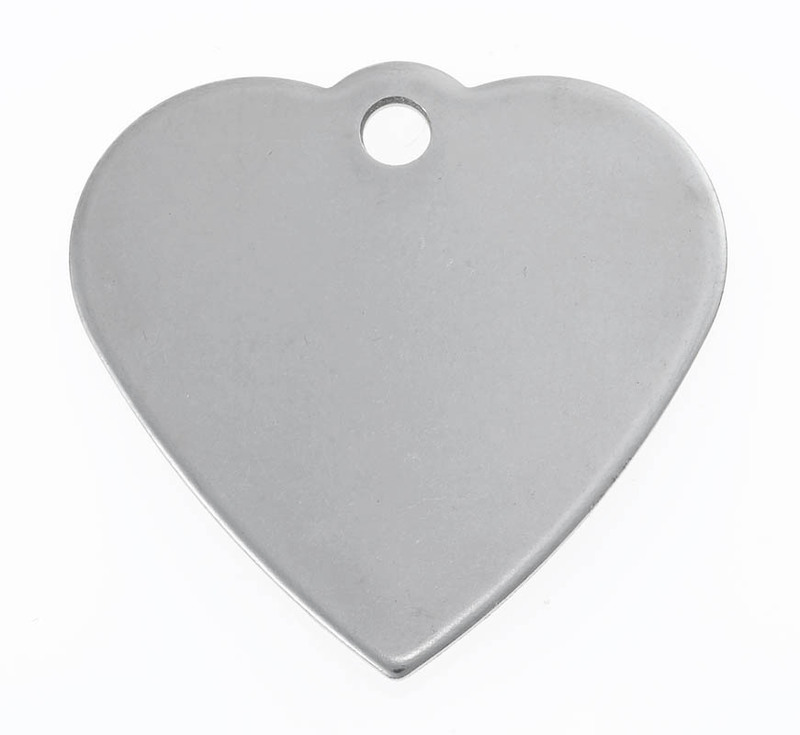 Fashion Tags - £8.99 - Stylish NEW tags laser engraved so will not fade! 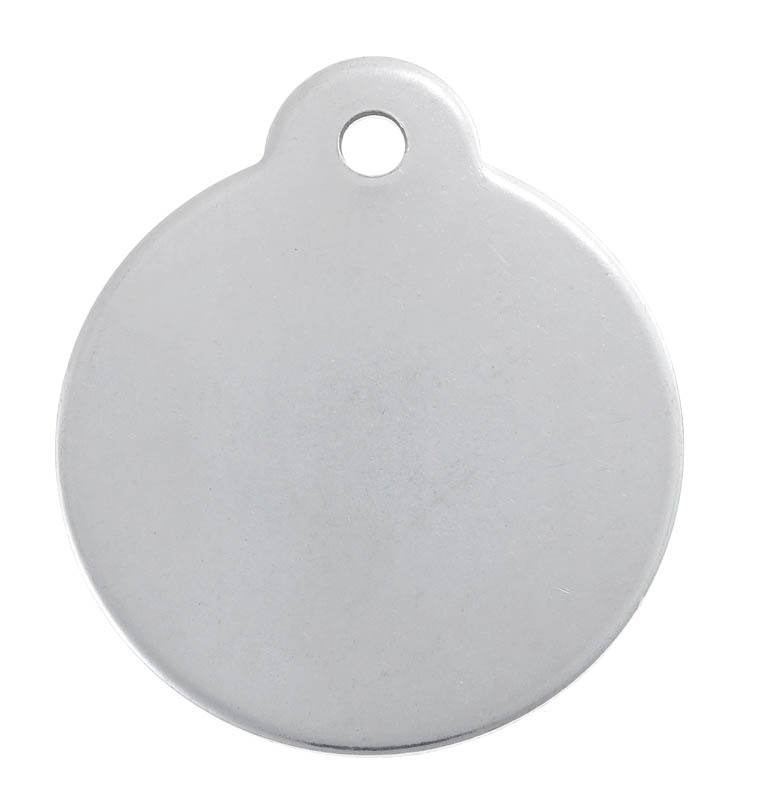 Images are epoxy coated for extra protection. 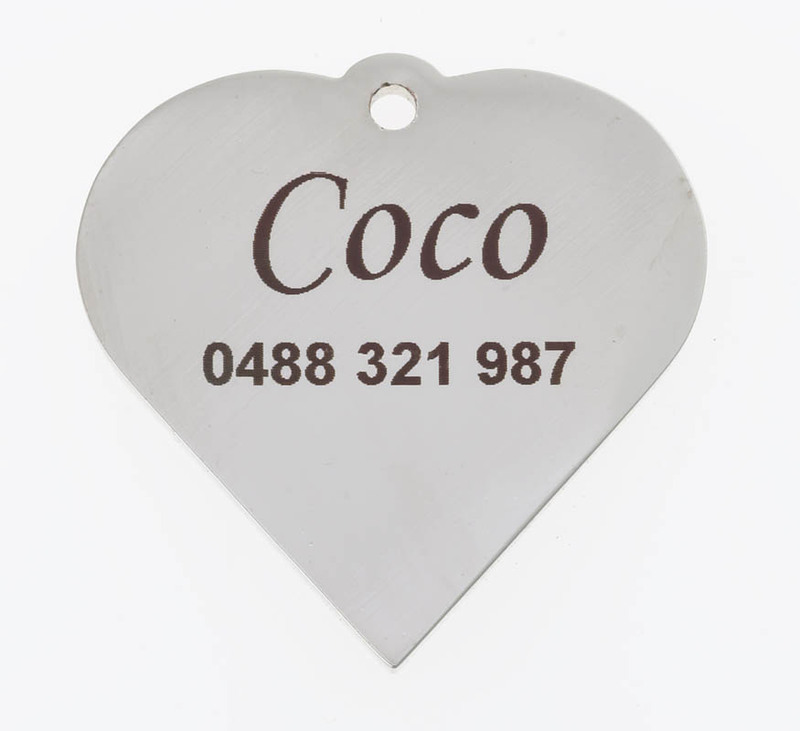 Guaranteed for life against fading and 5 years for breakage. 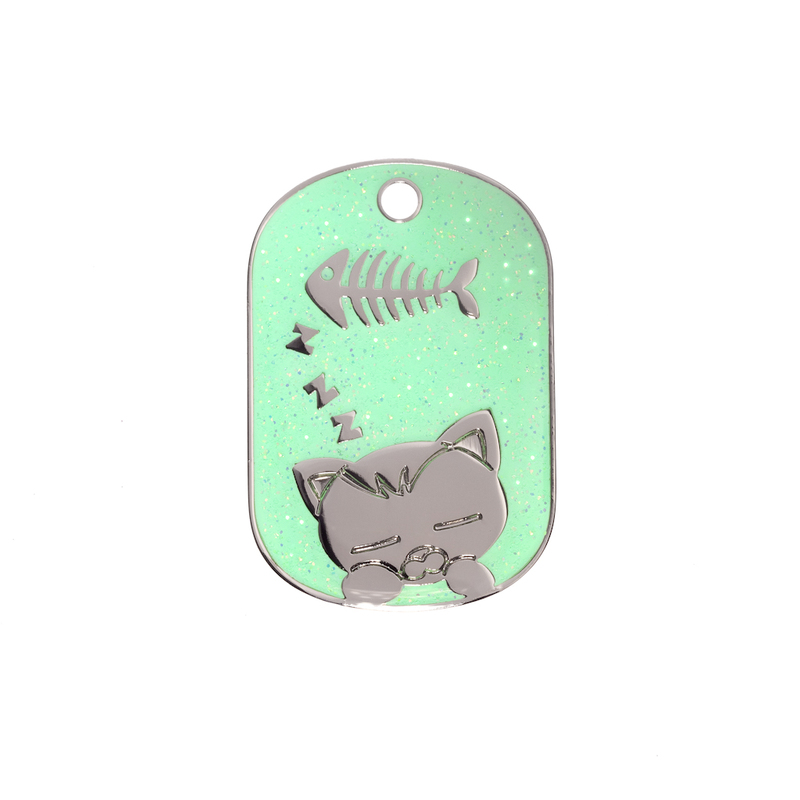 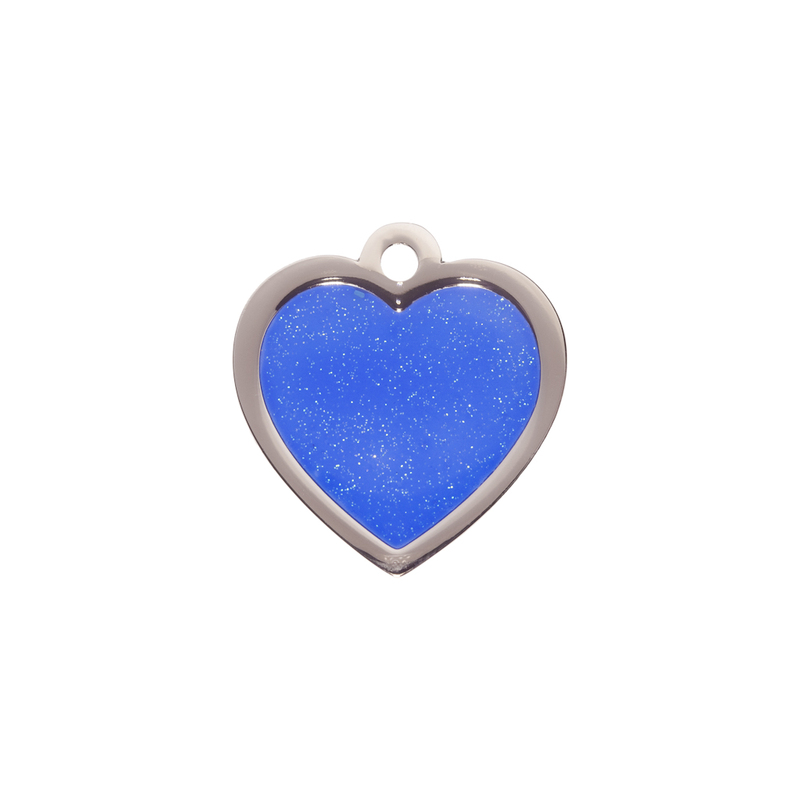 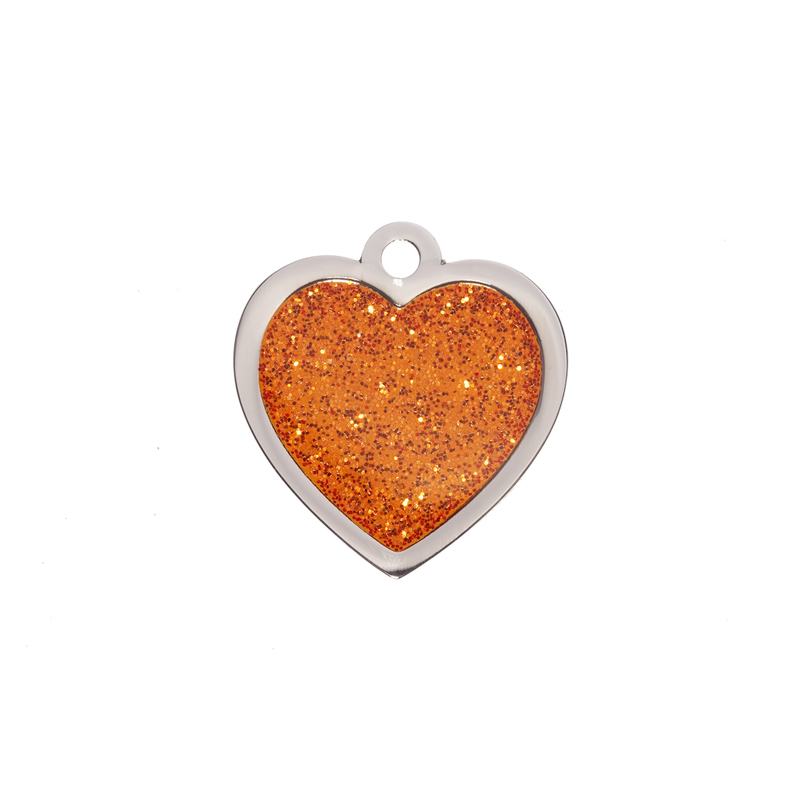 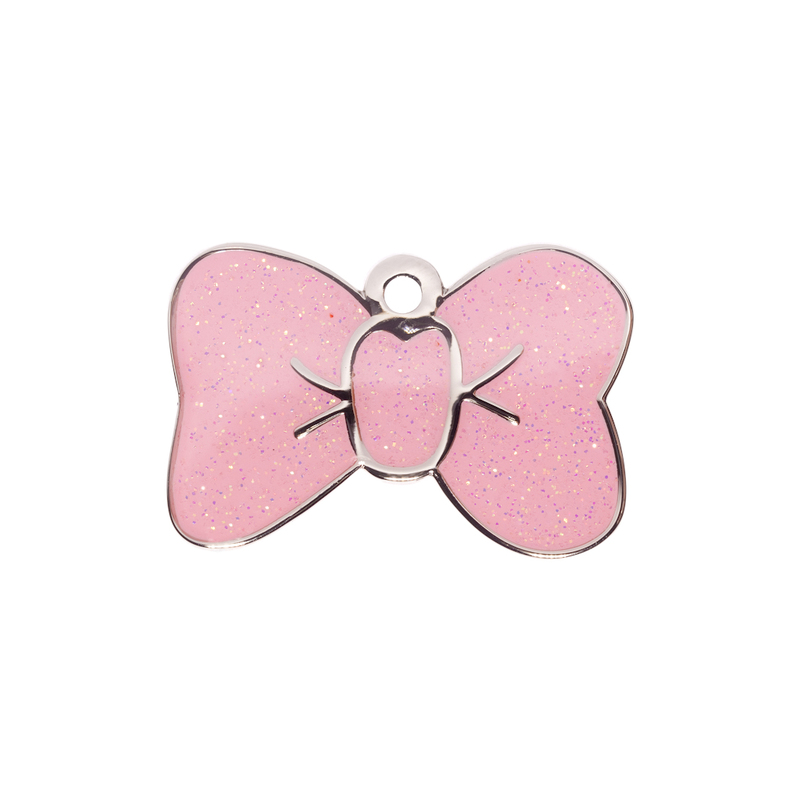 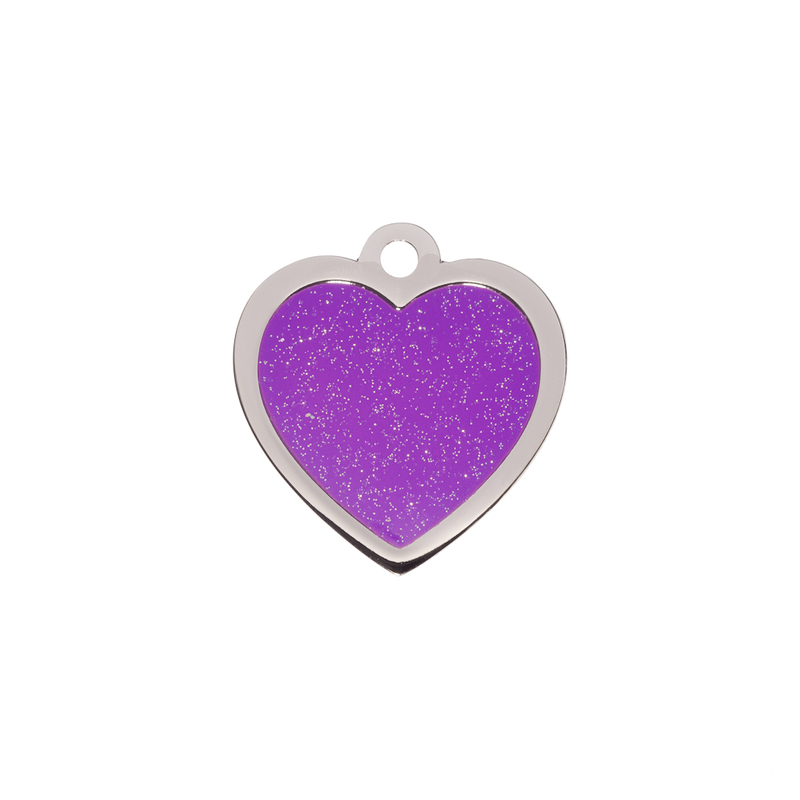 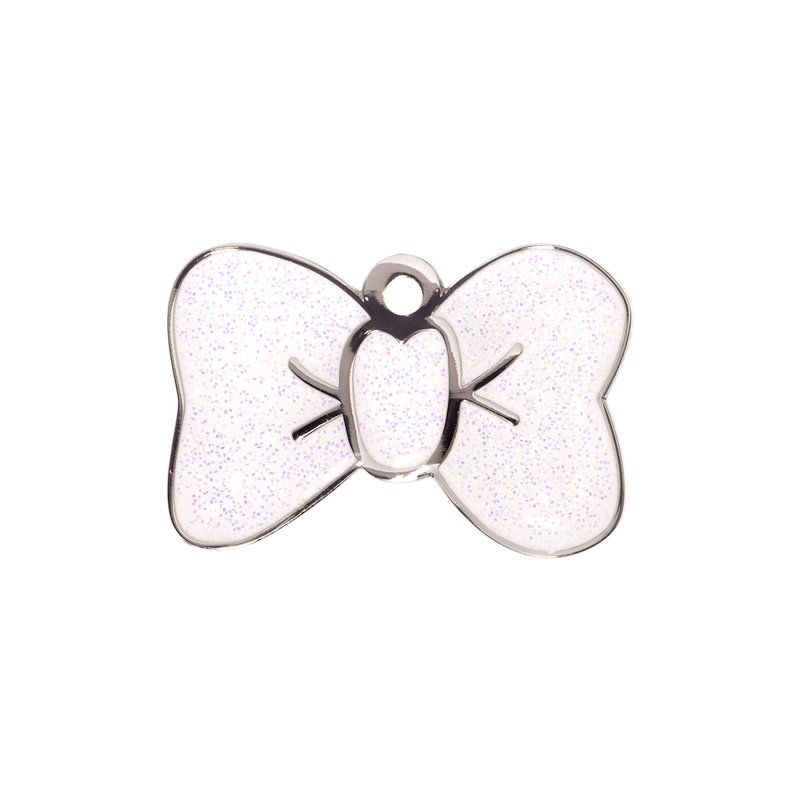 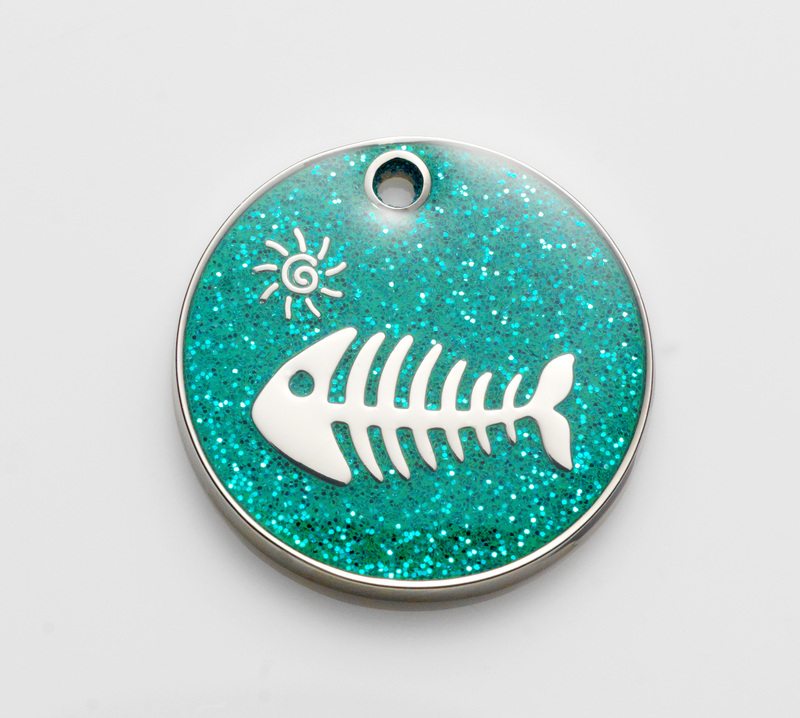 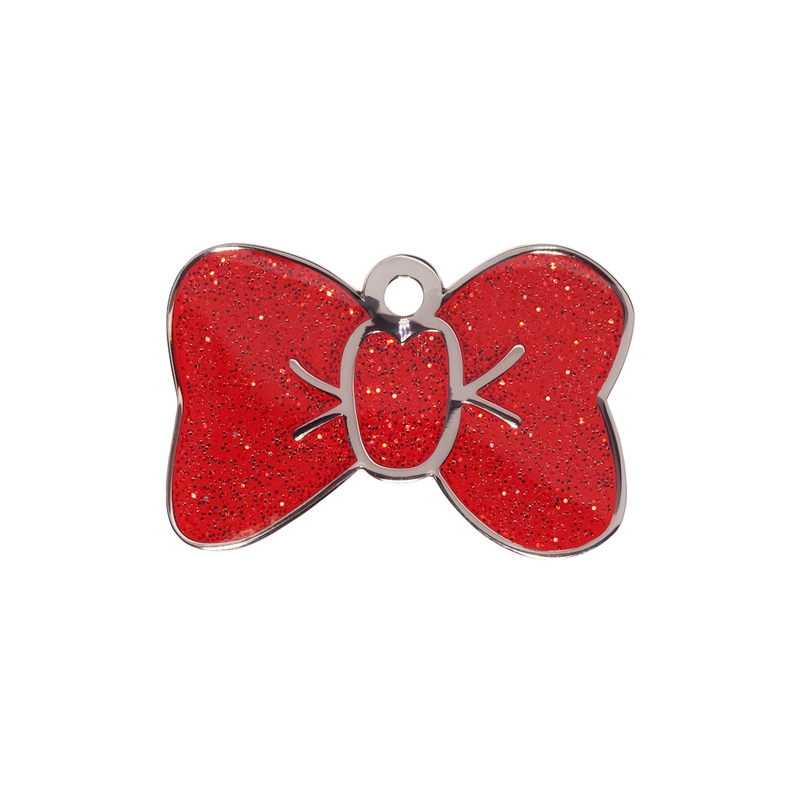 Glitter Tags - £7.99 - All Glitter tags reflect at night. 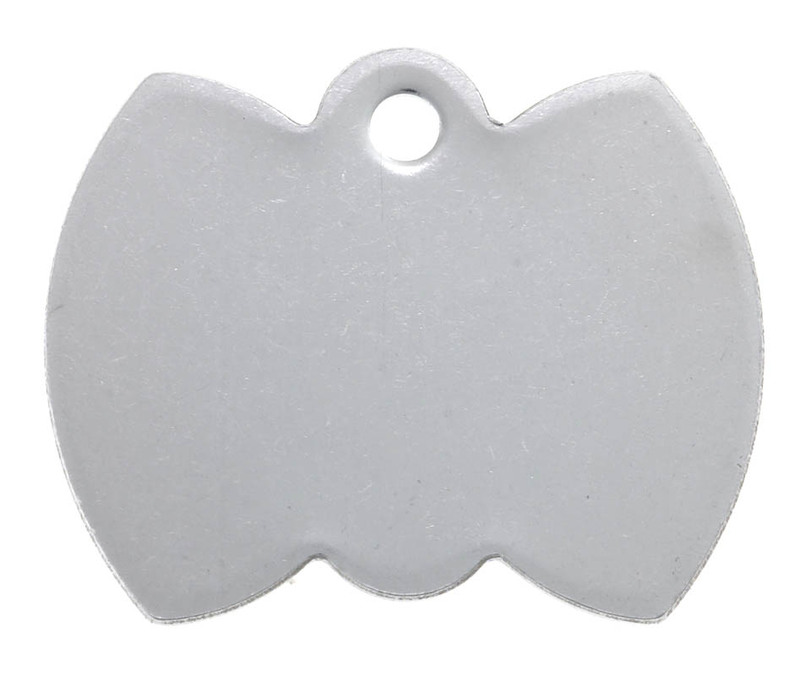 Design Tags - £7.99 - All can be engraved with up to 4 lines on back only. 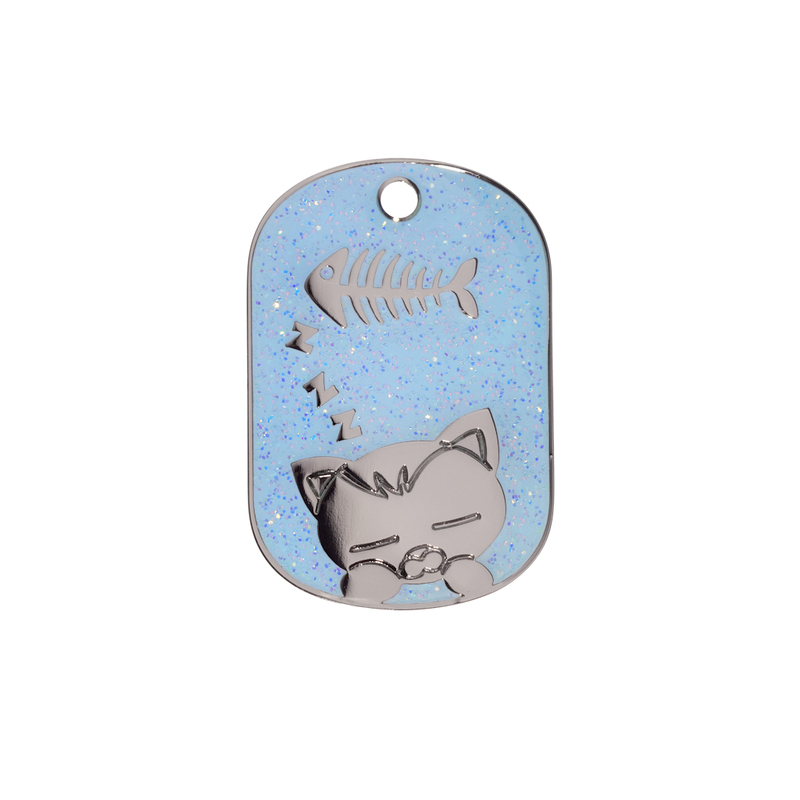 Stainless Steel & Brass Tags - £7.99 - All metal tags are Laser engraved and guaranteed against breakage and fading. 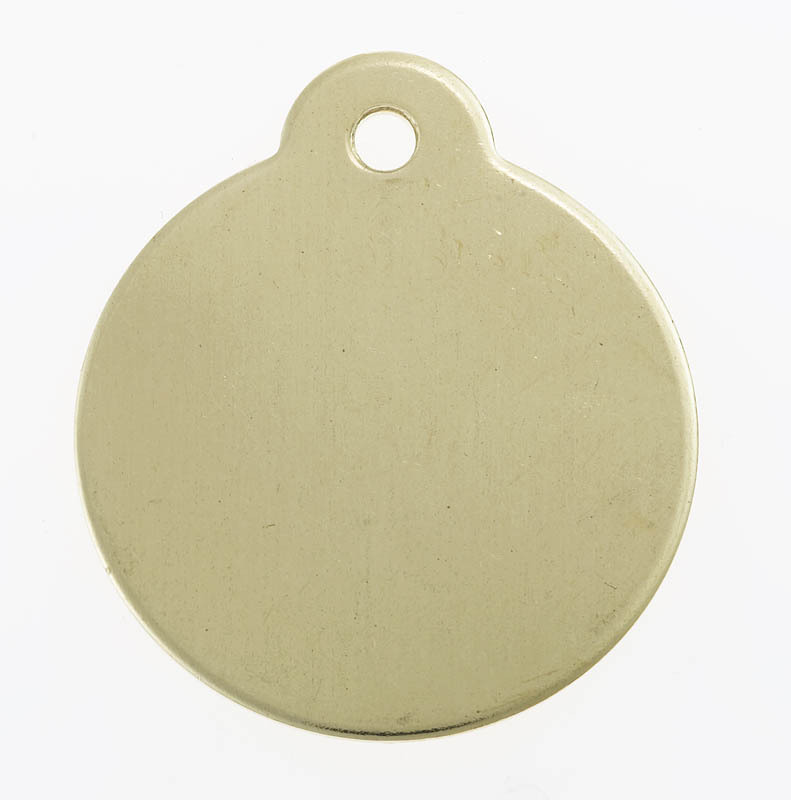 How to purchase Identity Tags through Posh Petz. 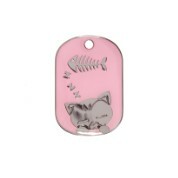 Just purchase a "Tag Coupon" through our Online Shopping Store for the PRICE of the item required. 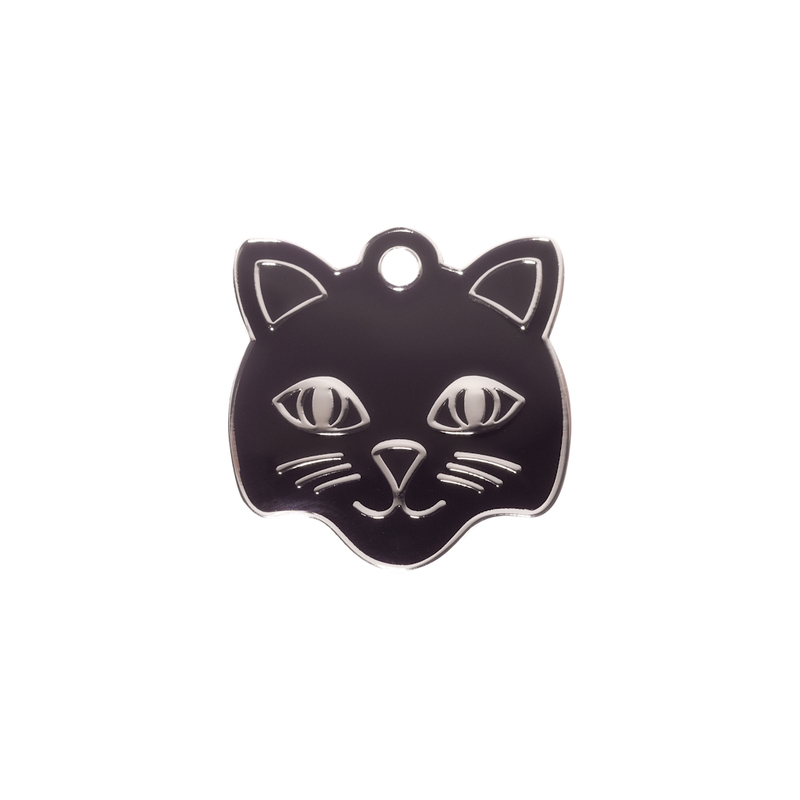 We'll then send you, by e-mail, a Unique Purchase Order Number that will allow you to complete the order process through our supplier Bow Wow Meow. 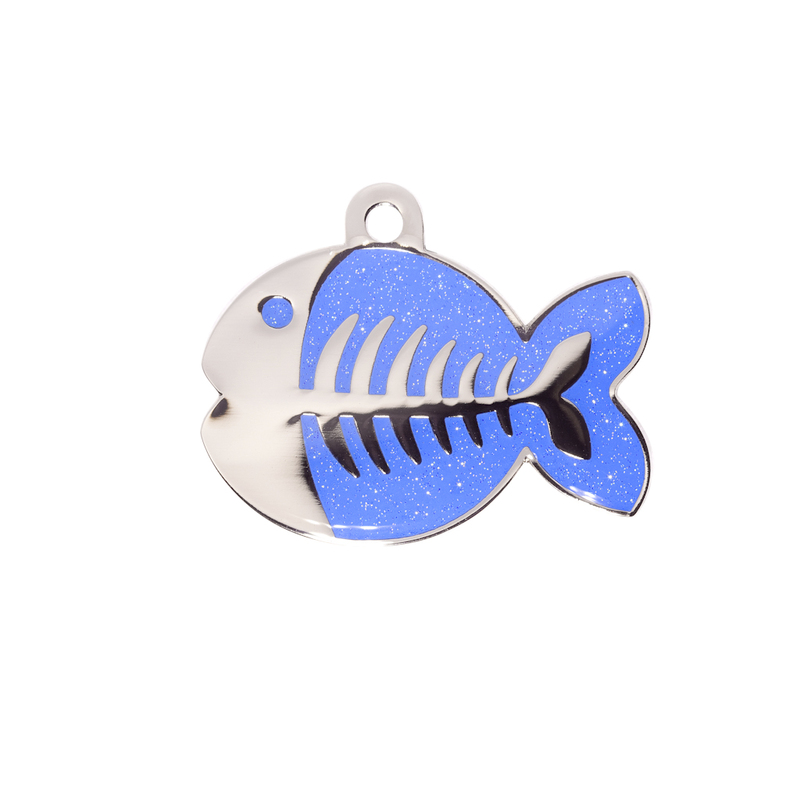 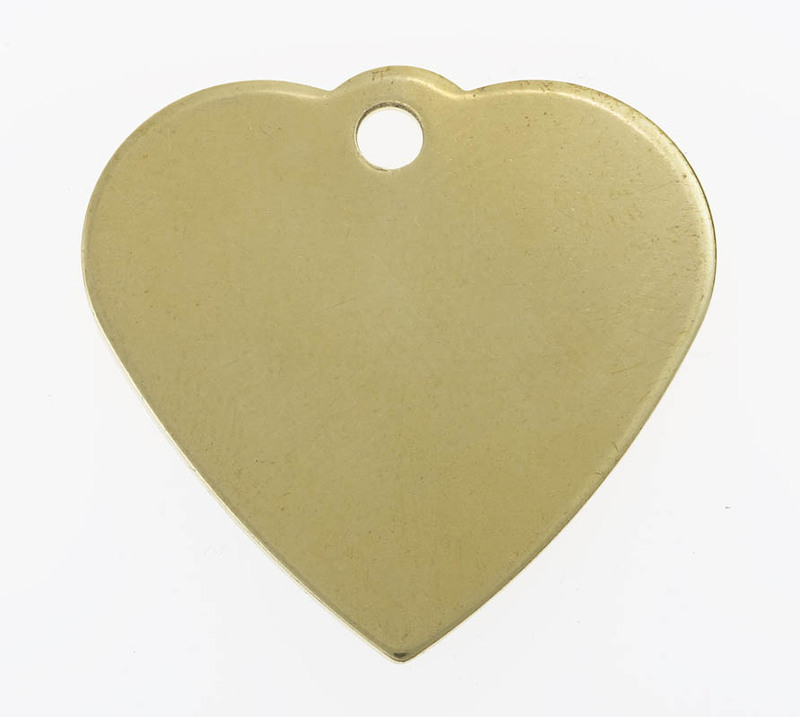 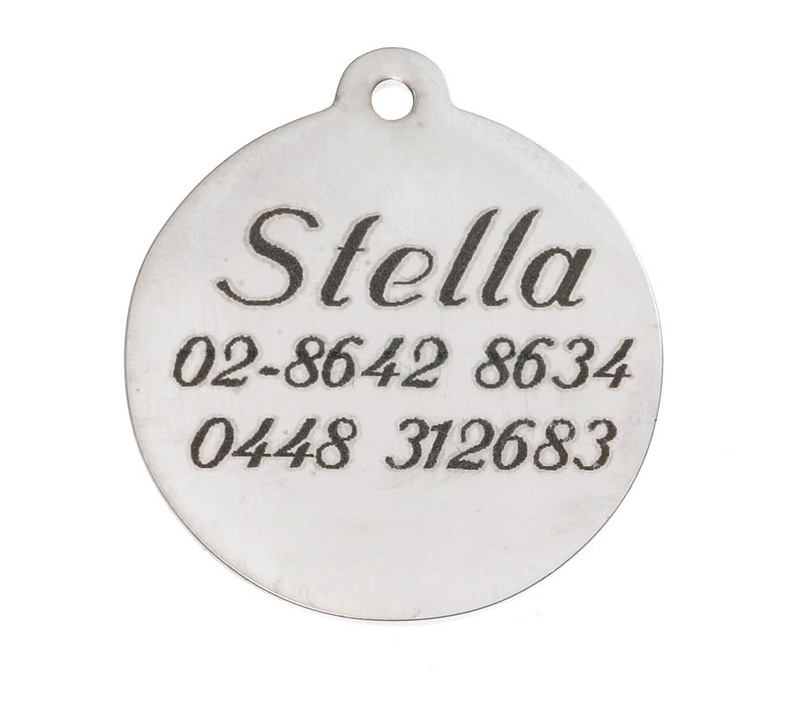 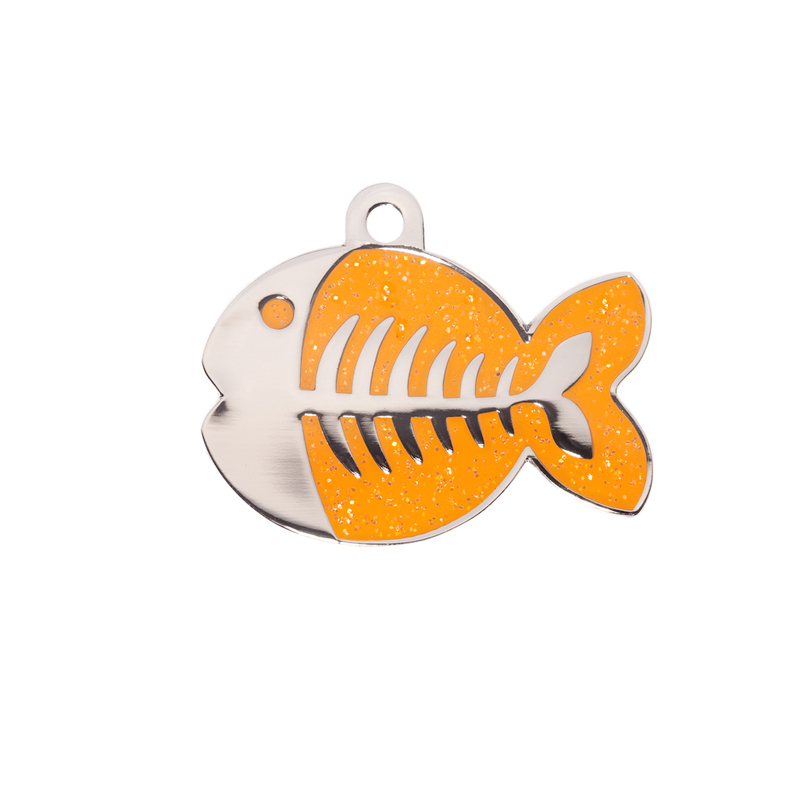 Before ordering please check the size of the tag to ensure it's suitable for your pet and words required. 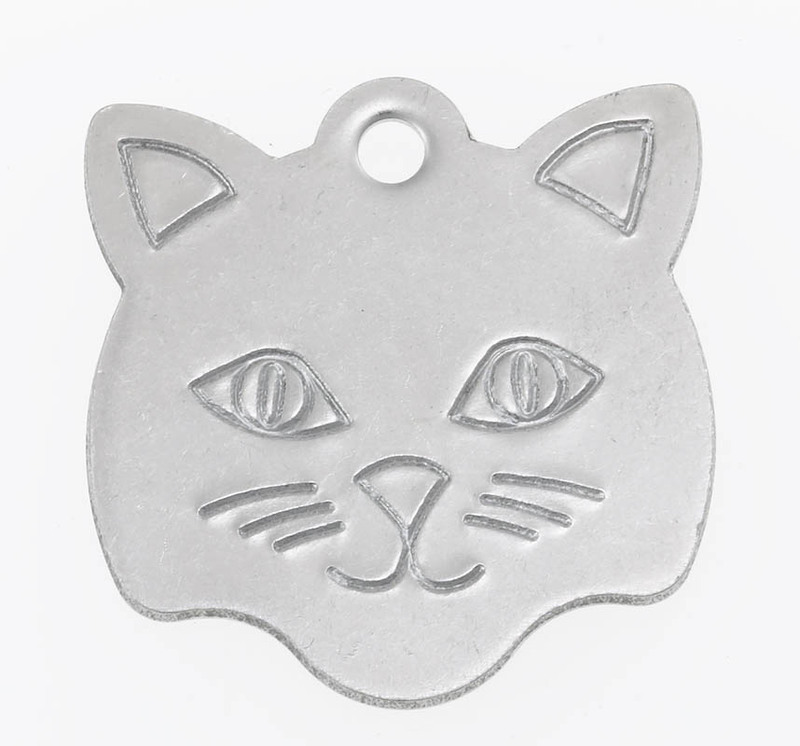 Bow Wow Meow will then despatch your Tag by Royal Mail 1st Class post within 24 hours of the order being placed.